The National Meeting is one of the most exciting highlights of the year. Smith Soc's expansive network of MBA students, professionals, and free-market business leaders convene for a weekend of thought-provoking panels, lively discussions, and unique networking opportunities. Open to paid members only, the 2019 National Meeting will take place April 12-13 in New York City. Register for the 2019 National Meeting. Daniel Loeb founded Third Point LLC, a leading institutional asset management firm headquartered in New York, in 1995. As Chief Executive Officer, he leads portfolio management and research activities. Third Point invests globally in equities and in credit, and frequently takes a constructive approach to engaging with management teams and boards of directors to bring about changes necessary to create shareholder value. The firm manages capital for an investor base that includes sovereign wealth funds, corporate and government pensions, insurance and reinsurance companies, emerging and developed markets, ultra-high net worth individuals, and international private banks. He has served on five publicly-traded company boards: Ligand Pharmaceuticals; POGO Producing Co.; Massey Energy; Yahoo! ; and Sotheby’s, where he is a current board member. Daniel has served on numerous Board Committees including Executive, Compensation, Nominating and Corporate Governance, and Business Strategy. 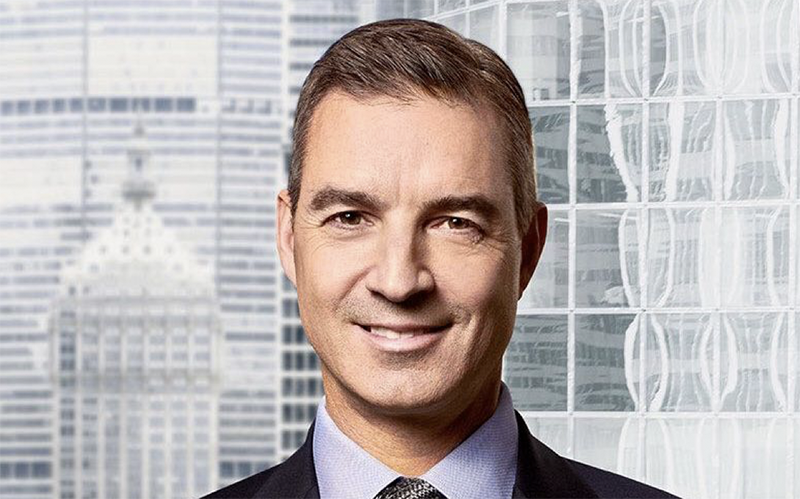 Daniel Loeb’s primary philanthropic interests include criminal justice reform, educational and economic opportunity, human rights, and Jewish and Israel causes. He serves on the board of Success Academy Charter Schools, America’s highest-performing public charter school network, and supports a number of medical research initiatives, including the Ronald M. Loeb Center for Alzheimer’s Disease at Mount Sinai Health System in New York City, named for his father, where Daniel Loeb is also a trustee. He is a Member of the Council on Foreign Relations. He graduated from Columbia University with an A.B. in economics in 1983, endowed the Daniel S. Loeb Scholarship for undergraduate study, and received the school’s John Jay Award for distinguished professional achievement.